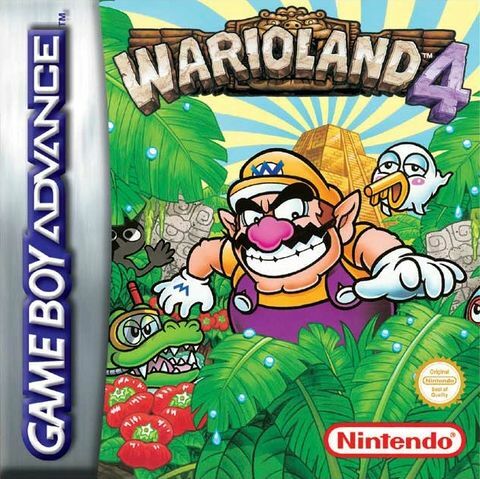 When it comes to crazy marketing moves, Wario has always been the king as far as Nintendo is concerned. He’s tried to brainwash customers into buying Super Mario Land 2 and destroying Mario. He’s promoted his Wii U title through a parody crowdfunding campaign called ‘Crowdfarter’. As well as the face on every other menu option too. 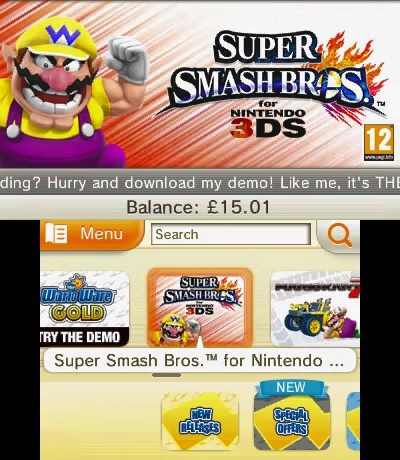 Even the options for demos, videos and other basic eShop categories now have Wario or his WarioWare Inc friends taking centre stage. 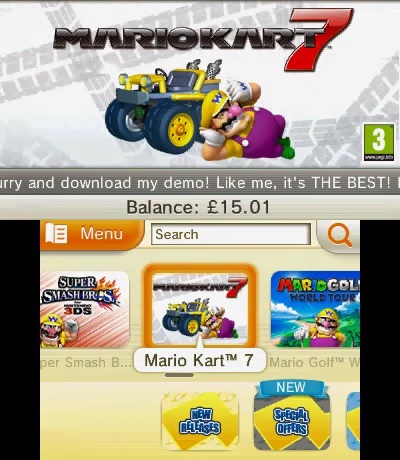 It’s a great way to market the game and provides the type of ‘hostile show takeover’ setup that suits Wario oh so well. It’s a great advertising gimmick, and one that ties in really well with WarioWare as a whole. So, kudos Nintendo. 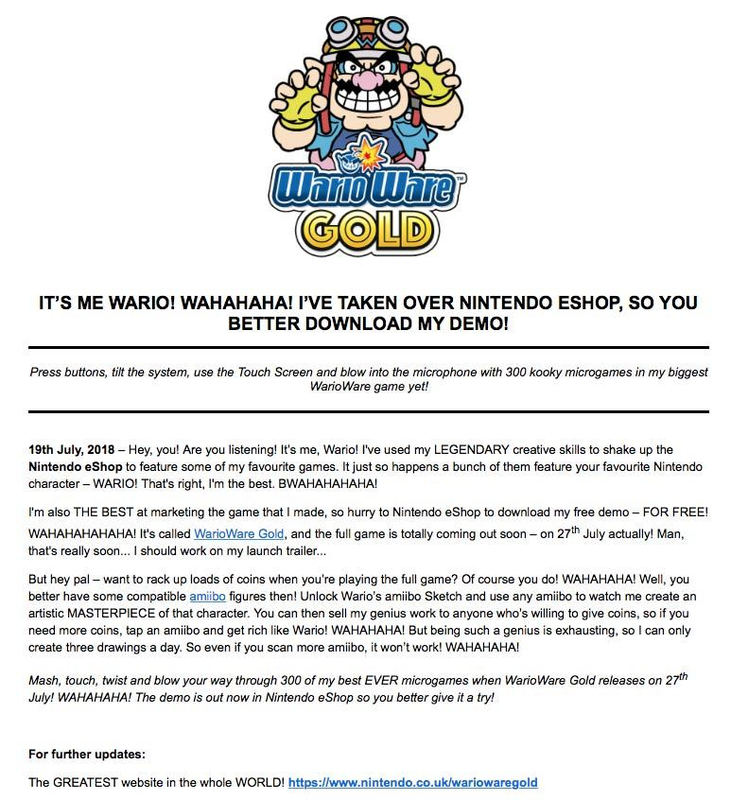 You’ve actually been really damn creative when advertising this one, and it may well pay off for WarioWare Gold when it releases on July 27th!